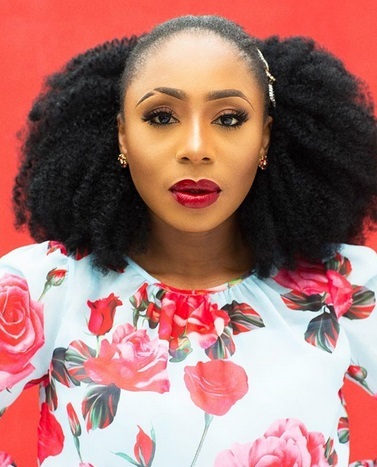 Nollywood actress, Dakore Akande is 40 today and grateful for being alive. 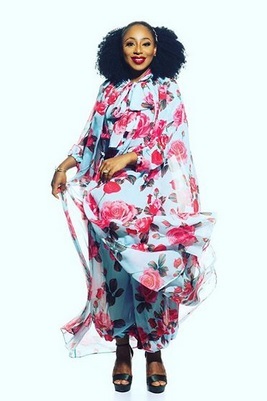 The mom of 2 who is married to billionaire son, Olumide Akande shared the above photos to mark her special day. Happy 40th to her!